Size 9.0mm I/D shrinking down to 3.0mm I/D. 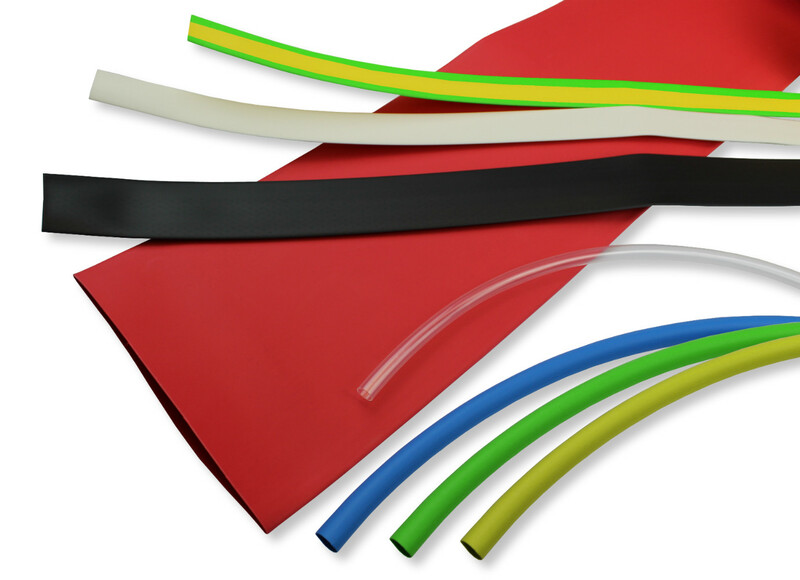 3:1 Shrink ratio polyolefin heat shrinkable tubing offers an outstanding overall balance of properties. 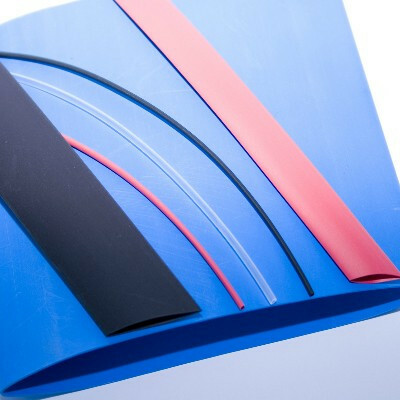 HSP3 premium grade 3:1 shrink ratio polyolefin heat shrinkable tubing offers an outstanding overall balance of properties. The product has a wide range of both military and industrial approvals. 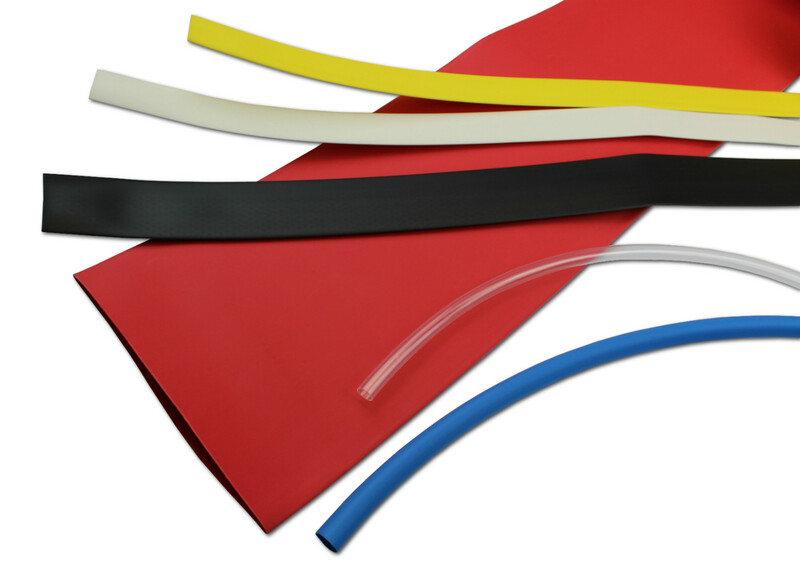 HSP3 tubing possesses a unique blend of physical, chemical and electrical properties and is suitable for a wide range of applications. The 3:1 shrink ratio allows for installation into a wide range of substrate sizes with a small number of tubing sizes so inventory costs can be kept low. Used extensively in military applications, for lightweight harness jackets, insulation, colour coding, identification, protection against fluids and to provide mechanical strength.